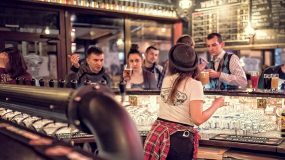 We pride ourselves on knowing the best bars and clubs to visit whilst in Lublin or Zamosc. So with this in mind, we’ve put together a list of the places we recommend. 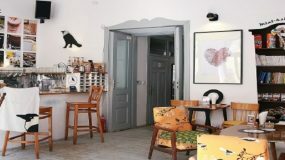 Wesoly offer everything you’d want fro ma bar, a nice beer selection, wide screen TV and in true Polish style, it’s open till the last person leaves. Kawiarnia Kawka serves a great coffee in a warm atmosphere, it kinda reminds you of the coffee shop in “friends”. It’s a local place that also runs a number of events throughout the year. Beer, videogames and girls… can it get any better. 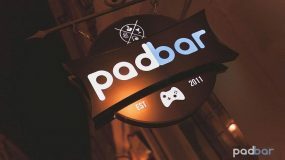 Padbar reflects the inner child in all of us, but in an adult kinda way. 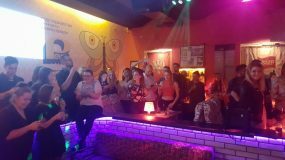 With Karaoke and special party nights, the is nothing pretentious about Klubokawiarnia Komitet, just a great place to drink and party and dance the night away.